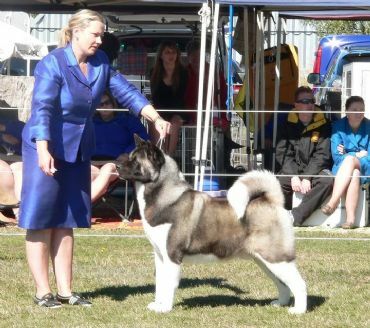 Marshall has arrived in Tasmania from the WORLD FAMOUS "Daykeyne Akitas", Thank you Tabatha for entrusting us with one of your amazing Akitas. 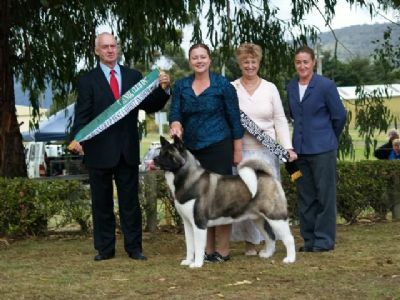 Marshall has achieved a record to date like no other Akita in Tasmania, winning a total of 6 Baby Puppy In Show awards & 11 Baby Puppy In Group wins. We cannot wait to see what the future holds for this amazing boy. A big thank you to the judges that have awarded Marshall so highly at such a young age. 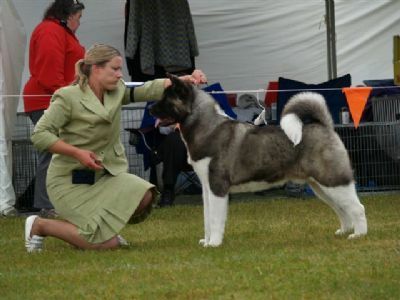 Marshall is now a Multi "Best in Show winner" just over 2 years old he still has such a big future ahead of him!